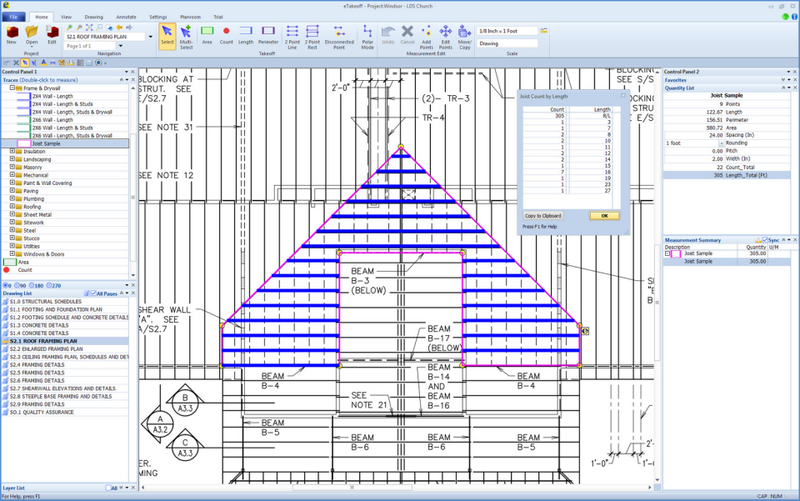 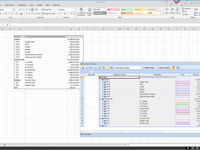 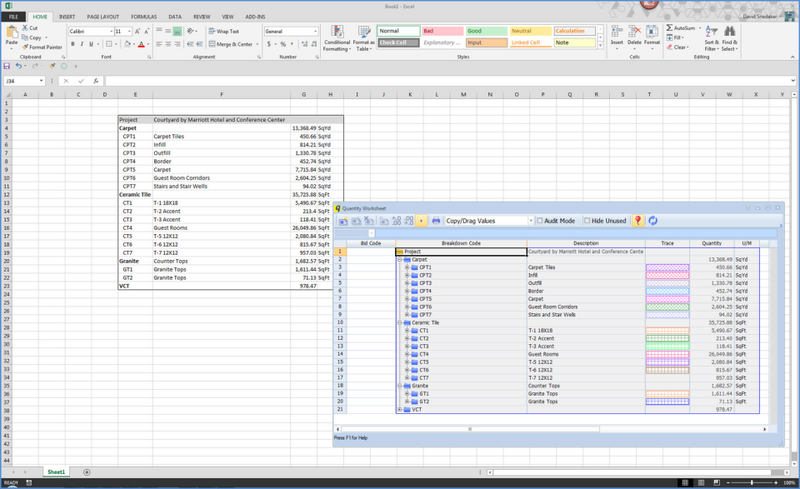 eTakeoff specializes in electronic plan viewing and powerful but easy-to-use takeoff tools and is used by thousands of estimators across the entire spectrum of the construction industry. 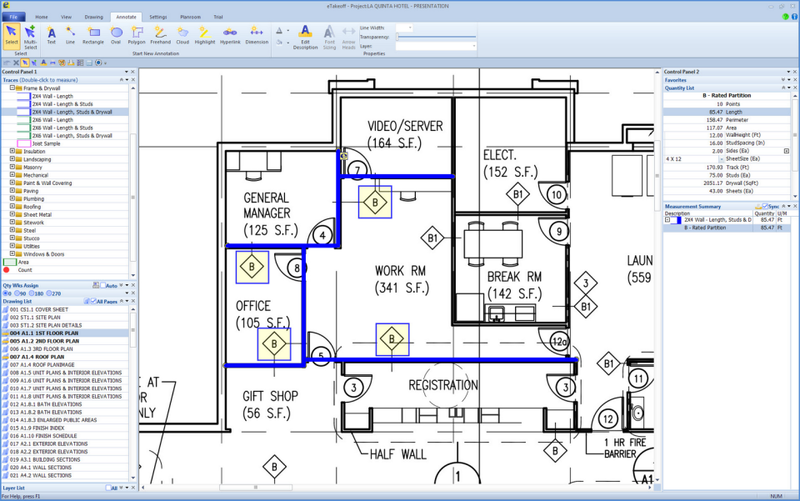 eTakeoff was selected by McGraw-Hill as the viewer and takeoff program used in their Dodge Construction plan room. 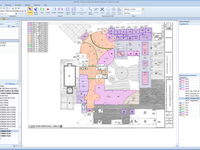 Download a free trial copy today to see how easy eTakeoff is to use! 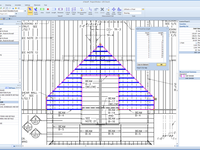 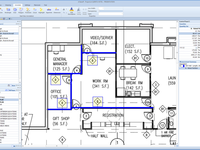 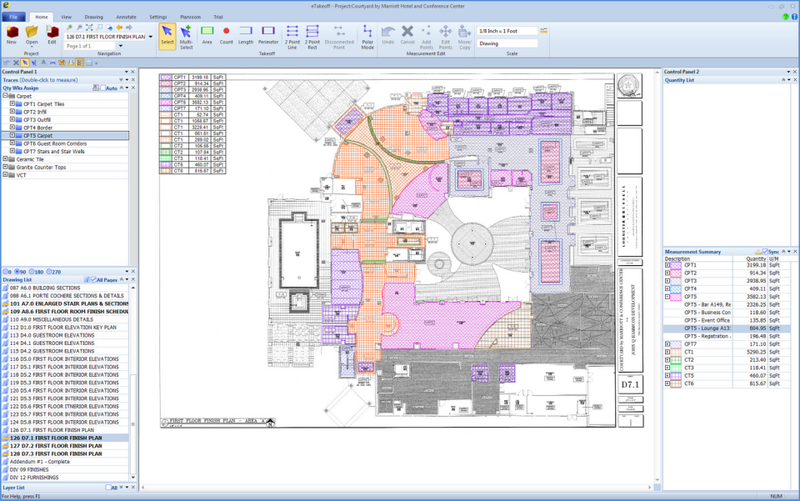 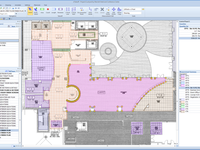 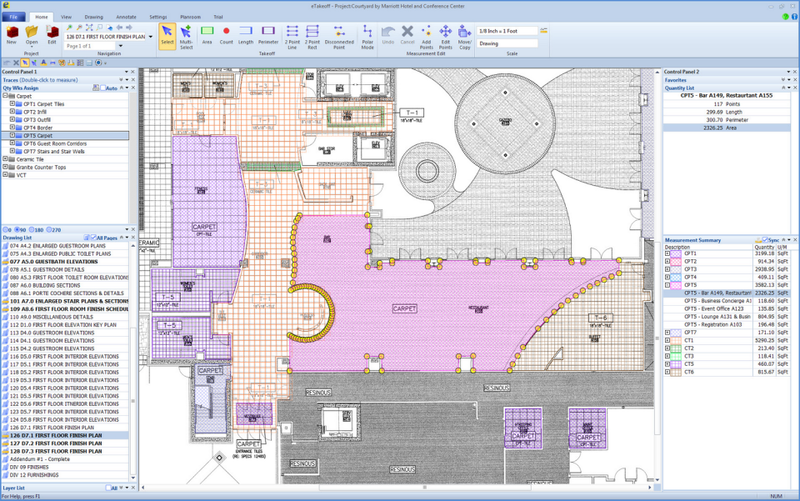 Your entire estimating and pre-bid processes can be completed without paper plans.